(a) The debtor may convert a case under this chapter to a case under chapter 7 of this title at any time. Any waiver of the right to convert under this subsection is unenforceable. (b) On request of the debtor at any time, if the case has not been converted under section 706 or 1112 of this title, the court shall dismiss a case under this chapter. Any waiver of the right to dismiss under this subsection is unenforceable. (10) failure of the debtor to pay any domestic support obligation that first becomes payable after the date of the filing of the petition. (d) On request of a party in interest, and after notice and a hearing, the court may dismiss a case under this chapter or convert a case under this chapter to a case under chapter 7 of this title upon a showing that the debtor has committed fraud in connection with the case. 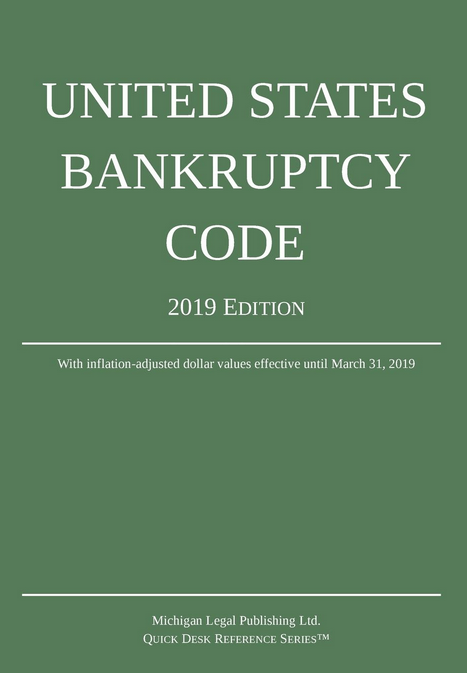 (e) Notwithstanding any other provision of this section, a case may not be converted to a case under another chapter of this title unless the debtor may be a debtor under such chapter.